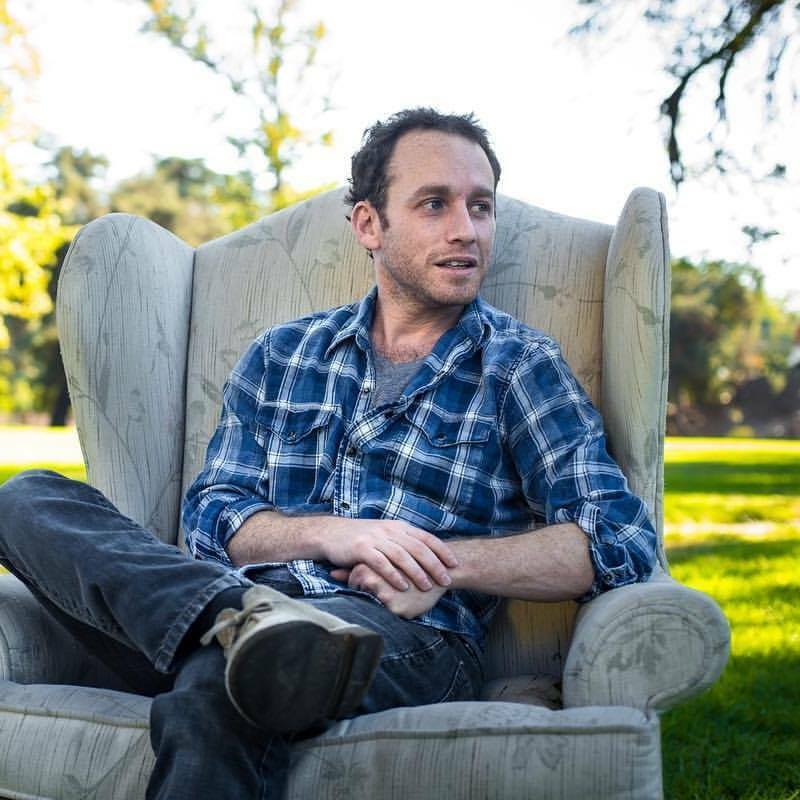 Popdose Exclusive Song Premiere: Matt Westerman, "One Fine Day"
Los Angeles based singer/songwriter Matt Westerman writes upbeat acoustic pop songs with a positive, compassionate message meant to uplift and inspire listeners everywhere. His debut record, Life Out Loud (due out this fall), is a musical manifestation of the phrase “carpe diem,” that shines with all the inherent bravery needed to live life to the fullest. The E.P. showcases Mr. Westerman’s ability to write powerful melodies, catchy hooks, and thoughtful lyrics. This, combined with his distinctively smooth vocal delivery and stand out rhythm guitar playing, makes Life Out Loud the perfect introduction to the world of Matt Westerman. In the meantime, Popdose is bringing to you the first track available from Matt Westerman, “One Fine Day”. Please give a listen and see what you think.